Wining and sustaining customers is key to the survival of marketing and sales departments. Evaluation of existing customers and potential ones is key to sustaining marketing and sales effort. At the end of this training workshop, participants will be acquainted with all the strategies of winning this battle. 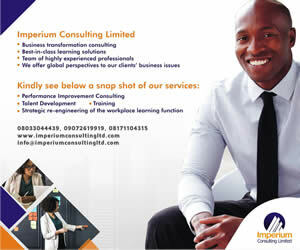 Some of the skills to be gained will include insulating the customers from internal policies.